Thanks to our friend, Susan L. Miller, I just head about this study and report on how the US can solve its multibillion food waste problem. 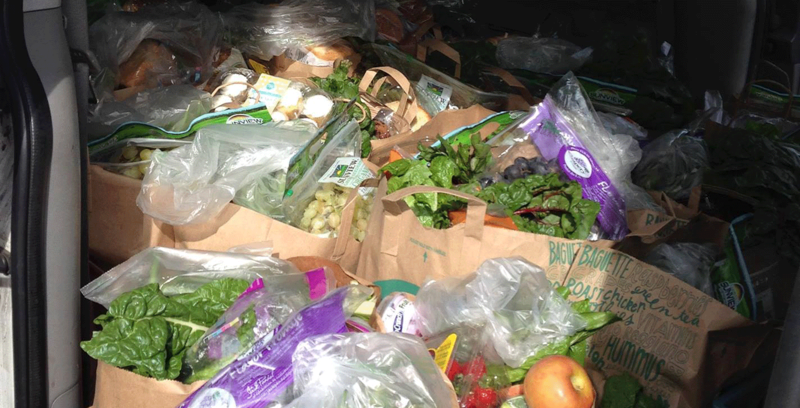 As you probably know, Respecting Our Elders has made a big dent in the food waste problem here in Marin by picking up and directly distributing perfectly good and edible food that stores like Whole Foods and Safeway donate to us every day of the week. Donations to food rescue organizations like ours is only one aspect that is covered in this report and more education across the country is needed. Do keep an eye out for our book showing other communities how to set up and run an all-volunteer food rescue organization like ours with minimal capital and time. If there was ever a time to support our beloved Respecting Our Elders food program, this is it. Our van is down and we are raising funds to cover the cost of a new (used) engine, installing the engine and getting the van on the road as quickly as possible. 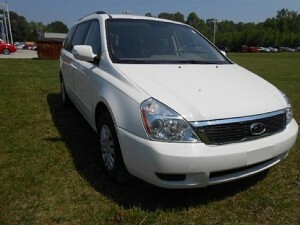 We also need funds to cover the UHaul van we are renting and to continue essential operations. This is a special and urgent request for your immediate action and support. As you may know, the 2011 Kia van is used seven days a week to distribute food to the severely underserved low-income elderly and others in Marin County. After two years and 160,000 miles, the engine gave way. To get the van going again, we need to raise $5000 over and above our usual expenses. This will cover the cost of a (used) engine, other miscellaneous parts and labor. You may be one of the approximately 1500 recipients or chances are you know someone who depends on the food from Respecting Our Elders to make ends meet each week. If ROE means something to you, then please make a 100% tax-deductible donation today http://bit.ly/roe-van-fund. And, because of the unexpected situation, we’re asking you to make a one-time donation now even greater than you might normally make. As the fates would have it, Thanksgiving is this week, officially opening up the Season of Giving. All of us who are so thankful for Respecting Our Elders have an opportunity to make it a way better Thanksgiving for this all-volunteer organization. On behalf of myself and my husband, Curt Kinkead and the rest of the Board of Respecting Our Elders, I thank you in advance for your generous understanding and support at this urgent time. Warmest wishes to you and yours for a joyful holiday season. 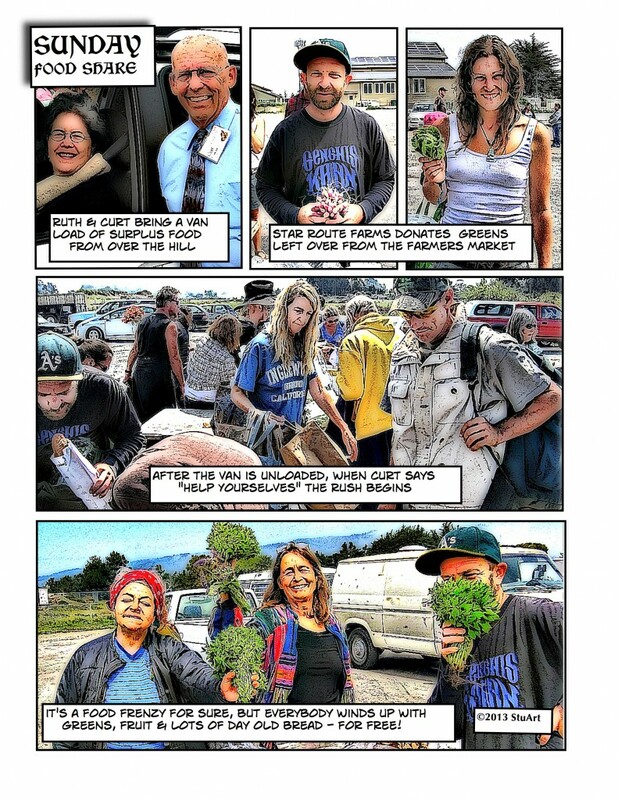 When Curt and I arrived in Bolinas one day to give away a vanload of food to the people there, we were delighted to get this cartoon strip that StuArt, a very talented artist, did about the program we do with the folks out there. It really tells the story of how this particular food giveaway goes, and how people get together to share this bounty provided by Whole Foods, Paradise Foods and Star Route Farms, which is based in Bolinas. One of our guiding principles is to fill up our volunteers, who are selected from our recipients, so that they can in turn, take are of others. I had a great conversation with one of our newer volunteers who has taken on one of our late night pickups at Whole Foods Novato and created her very own mini food program, taking care of her neighbors and others she knows re in need, including three families referred to her by a social worker. This volunteer commented the other day about how we have given her a new purpose in life, and how gratifying it is to be able to take care of others in such a generous way, even though she is on a limited income herself. Did my heart good to listen to her effusive comments, and confirmed all over again why we do what we do here at Respecting Our Elders. We are honored to be featured in the December 12th issue of Woman’s World magazine. You can find this fun, positive-oriented publication at your supermarket by the checkout counters, any time between tomorrow, December 1st and December 7th. I understand that Paula Deen is featured on the cover. If you want to know more about how this article came about, go to this October blog entry. Please pass this on to anyone you know who is interested in the kind of food program we do, delivering directly to lower income seniors from stores donating food instead of throwing it out. Also, if you want to keep up with what we are up to, please sign up for our mailing list (top of right sidebar). Thanks! Woman’s World, a weekly magazine sold primarily in supermarkets, with over one million readers in the U.S. and Canada, is doing a story about Curt and I and Respecting Our Elders. The article will be in the December 12th issue, which will be on the stands December 1st. They heard about us because they saw the article that was published on dailygood.org recently. Very exciting! We are very excited to announce that Palace Market in Pt. Reyes Station has agreed to donate their “spoils” to Respecting Our Elders. This daily donation will help us take care of the seniors at Walnut Place in Pt. 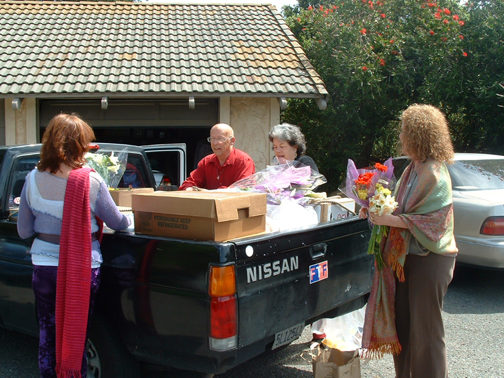 Reyes, as well as provide additional food for the West Marin Resources Center, helping them serve the local residents who come to them for help.